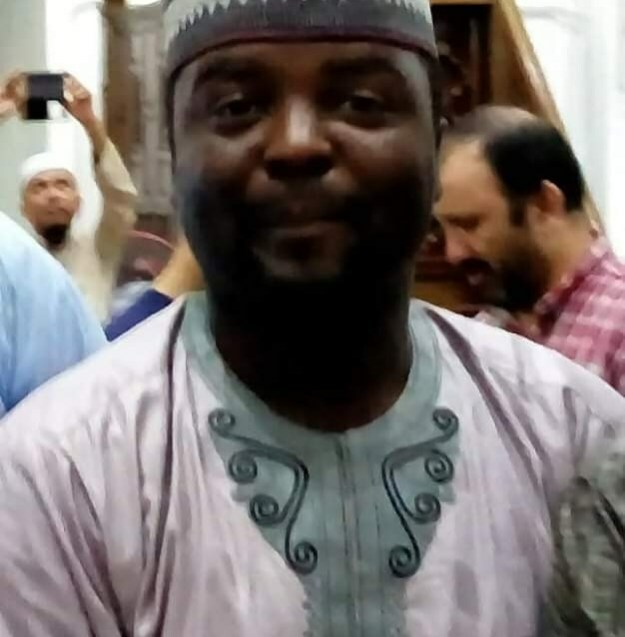 Dr. Auwal Mustapha Imam, a graduate of the University of Birmingham, National University of Singapore and University of Gloucestershire, is of the belief that many Kannywood actresses are lesbians. ”A veteran Hausa actor Malam Ibrahim Mandawari about 13 years ago complained of how the Kannywood actresses became rich overnight. He stressed that his years in the industry alone was more than the total age of most of them, but he did not have what they had in a few years they spent in the industry. That was in those days when all they had was a little compared to what they are having/getting now. And, in those years, most of the current actresses did not join the industry. Some of them were in their husbands or parents houses. What we are seeing now is a total disgrace to the image of Hausa culture they claim they represent and Islamic tradition they came from. They spoil children’s training instead of teaching virtues, norms and values they ought to. It is true most of them are promiscuous. We know what it takes a lady to start acting in Hausa movies. They have to give themselves out to producers and directors, at most times, to even the person introducing them into the industry. They enslave and exploit the girls in the name of what they call ‘kan ta waye’, meaning ‘before she gets exposed’. A person introducing them exploit them sexually first because he knows he won’t be able to get them once their customers' set eyes on them, She will one day be richer than even him. Some of us going to Kano know all these. We know where they gather, the hotels they stay and what they do. This is the reason many responsible parents ban watching Hausa movies in their houses. In my father’s house, for instance, it is prohibited to play those movies, except out of our father’s knowledge. He has done his part by making sure his children are not exposed to that irresponsibility in the name of entertainment. We can all tell who are their customers. Our leaders and politicians are undoubtedly their customers. I once met one of them in Cairo sponsored by a politician ( I’ll not mention a name), he later met her there and they stayed for two weeks. They ask them to get a visa, travel to a particular country, lodge in a hotel and wait for them. Then they tell their families they are travelling abroad. No wonder they are now dominating even our political space. Our politicians are now finding pleasure in engaging them in campaigns, but the real motive is hidden. The fact that some of them are even lesbians is true. I know a hotel in Zaria they visit and stay throughout some weekends. A friend once went there to drop a parcel for one of them, and unfortunately, he saw a girl he knows inside a room with some of them almost naked robbing and romancing each other and at the same time taking syrups and other drugs. The girl is now a professional lesbian in Zaria, recruiting many young girls into the act courtesy of her association with Kannywood actresses.